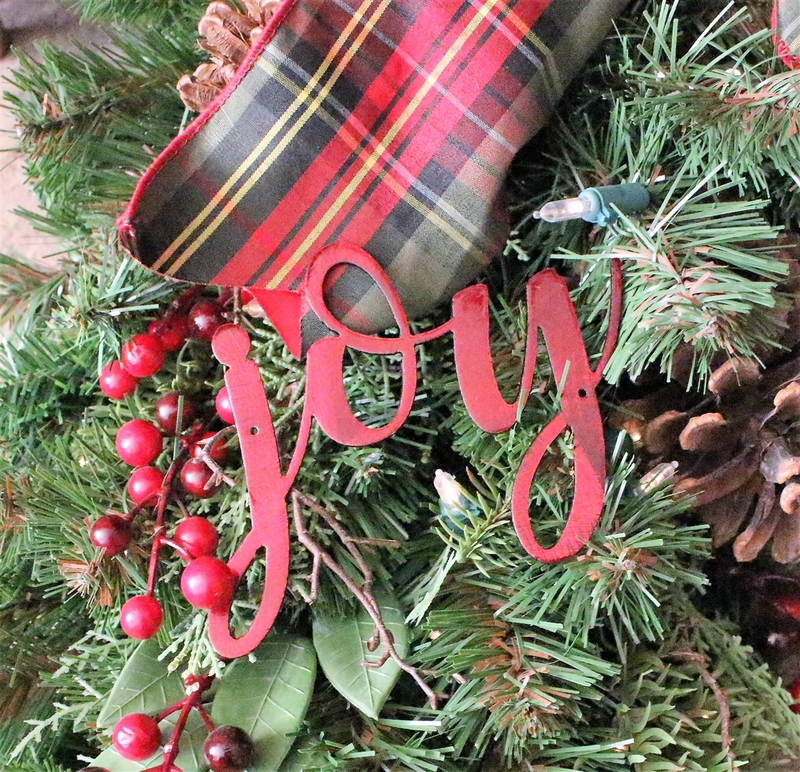 Celebrate joy this holiday season with our Joy Script Wall Accent sign. 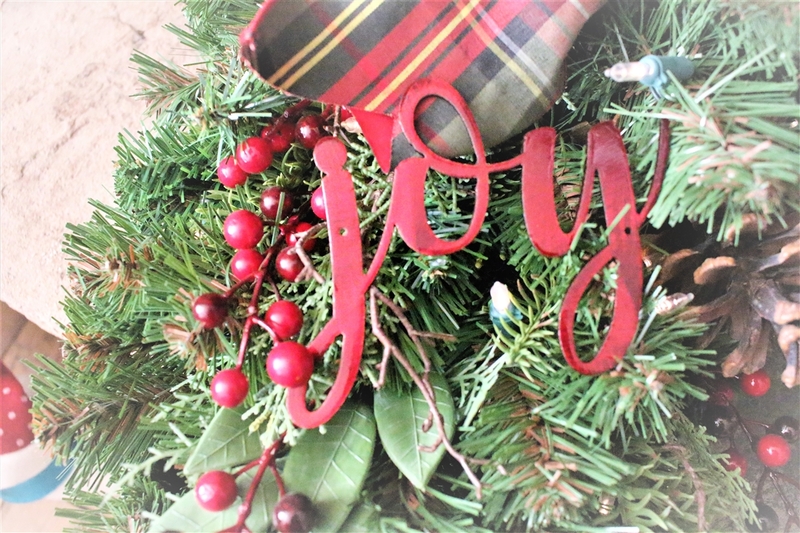 This metallic red accent is great for a wall, wreath or any other home accent space. 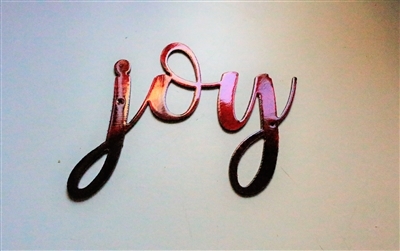 Noel Script Wall Accent 12"w x 8 3/4"t Joy Script Wall Accent 5 1/2"w x 4"t Just Breathe Metal Wall Art Accent Polished Steel Begin each day with a Grateful heart 15" x 13"